Especially designed for UR, Murrplastik brings us several new flexible support systems and mounting tools. Interested? Contact FPE Automation for more information! Download/view Murrplastik's FHS Kits flyer here. 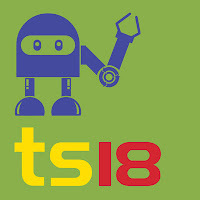 Announcing TS18 - Coming to St. Louis May 15! Register today for FPE Automation's biggest event of the year! REGISTER NOW - IT'S FREE TO ATTEND! JVL is one of the world’s leading producers in the field of integrated servo and stepper motors. 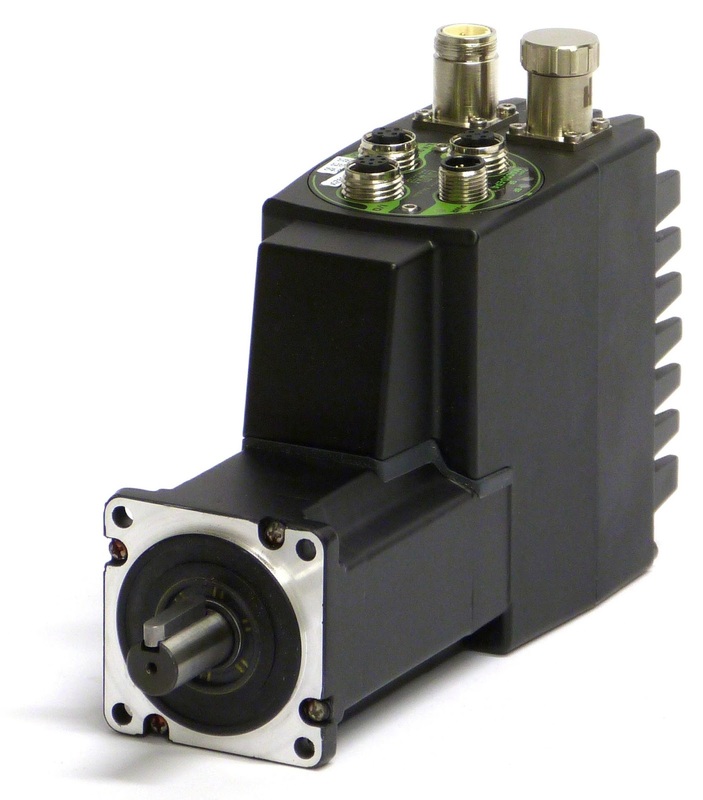 Today, they announced a new industrial Ethernet protocol for its integrated servo motors and integrated stepper motors: SERCOS. You asked, JVL listened. The new motor family, ServoStep, uses the newest technology, combined with the advancement of the previous designs, incorporating customers’ feedback. The family has the widest pallet of options in the market and will fit into all possible applications. All connectors are rugged M12 connectors suitable for the rough conditions in industrial environments. enabling complete control of motor configuration and motion. 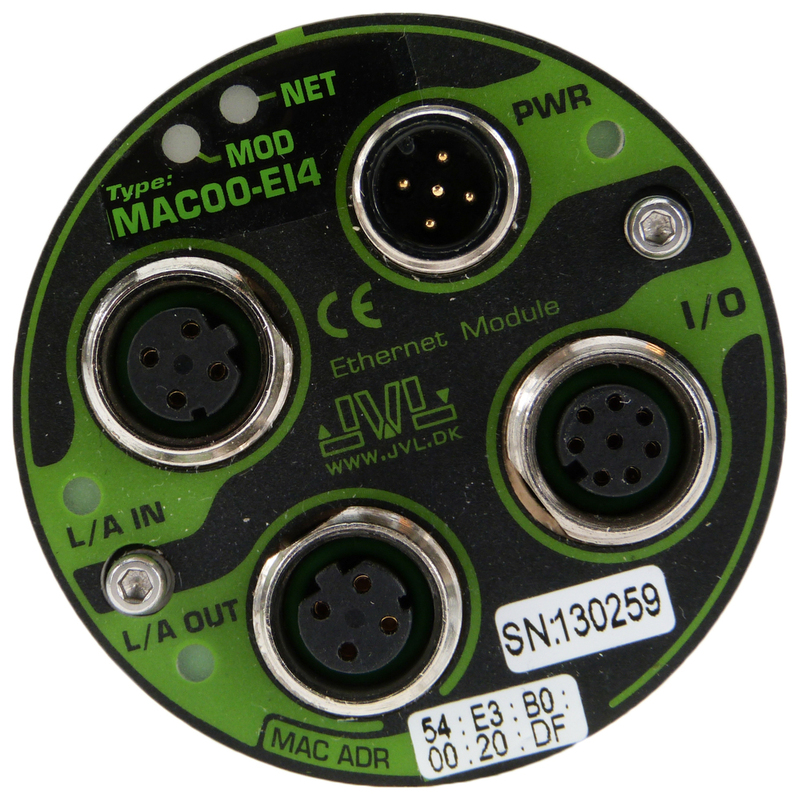 The JVL Sercos module is very easy to use, configured via a predefined setup. Commissioning is easy, using the JVL MacTalk application software. Cabling is a hassle? Using the onboard Ethernet-switch you can daisy-chain cables from one Sercos motor to the next, enabling line and ring topology without any extra expensive hardware. On the motor-side, one of the big advantages of using integrated servo motors or stepper motors from JVL, is that you do not need to install a separate servo driver or controller in a control cabinet. This gives you many subsequent advantages: Space savings in your control cabinet, saving of expensive motor and encoder cables, saving time (and money) for cabling, noise is minimized due to internal cabling, and installation errors between driver and motor are eliminated. Service is much easier, since the motor and controller can be replaced as a single integrated unit. Downtime is minimized and production is maximized. It's the only product on the market that allows users to change Ethernet protocol by updating the firmware using the MacTalk software. About JVL - JVL is a world leader within the development and production of efficient and compact integrated servo motors and integrated stepper motors. 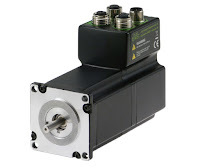 MAC motor® is a series of integrated brushless servo motors (up to 4500 W and 13.5 kW peak) and ServoStep® is a series of integrated stepper motors (up to 25 Nm). Both the servo motor and stepper motor series include motor, controller, Nano-PLC, encoder and bus system integrated into one compact unit. All industrial Ethernet protocols like Profinet, EtherNet/IP, EtherCAT, Sercos III, ModbusTCP and Powerlink are available. JVL has more than 25 years of motion control experience and is well known for its development and production of highly specialized integrated motors with industrial Ethernet and customized improvements. The close co-operation with customers and representatives results in cost-effective and technical optimized solutions for both basic and advanced motion control applications. JVL's wide selection of quality products for motion control applications include: Integrated brushless Servo motors, Integrated Stepper motors, AC Servo motor controllers, Motor drivers (DC, AC and Steppers), Brakes, Gearboxes and HMI touch panels.